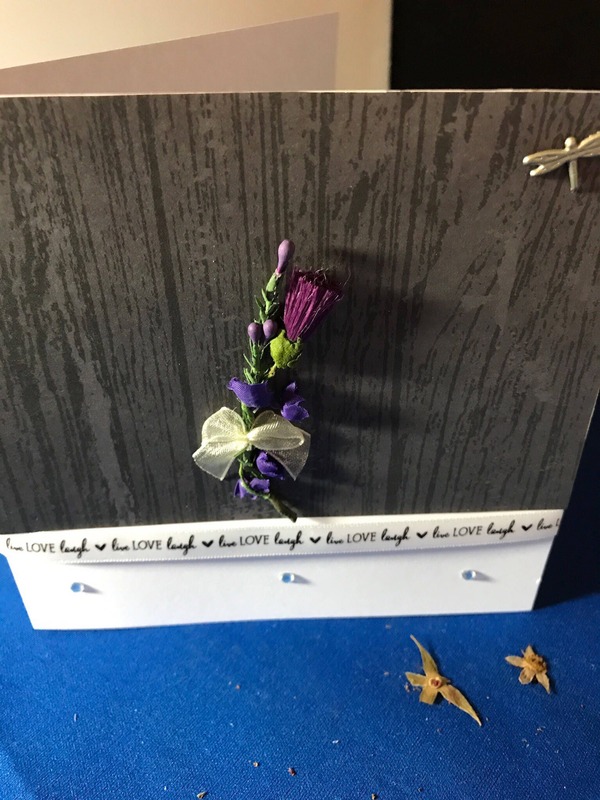 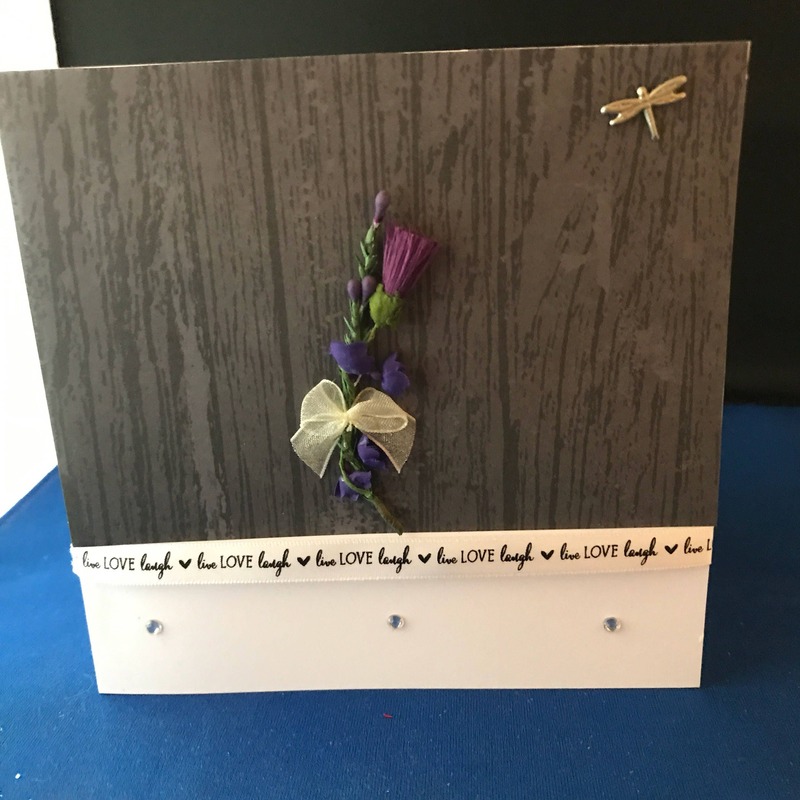 Scotish themed greetings card, thistle birthday card with live laugh love quote. 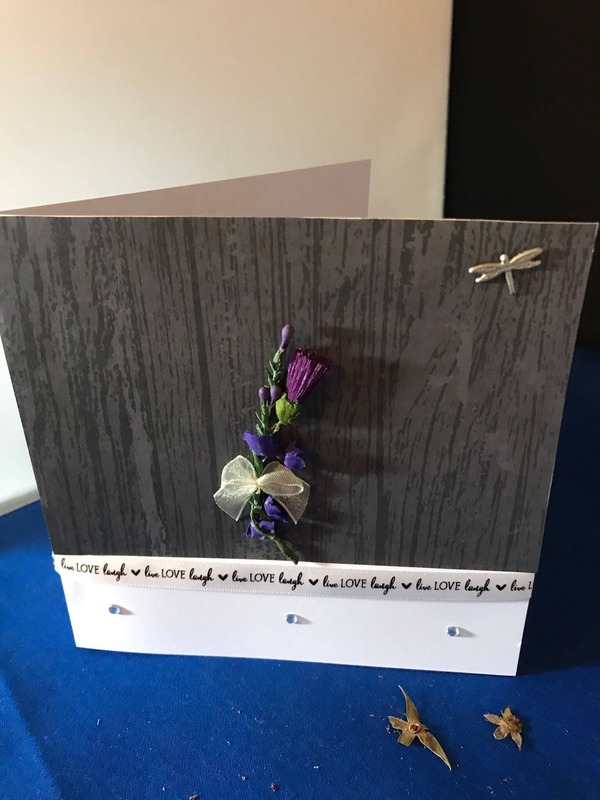 This card was made as a unique alternative to shop cards and could be personalised. 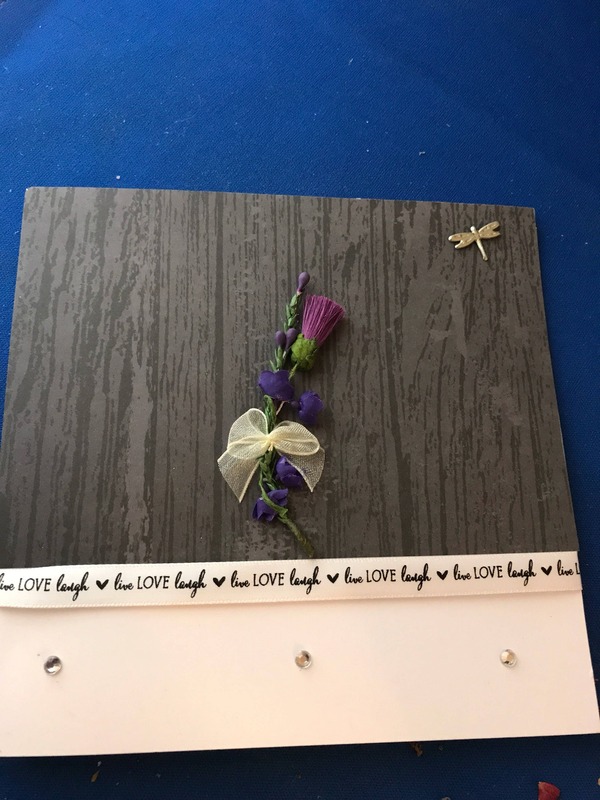 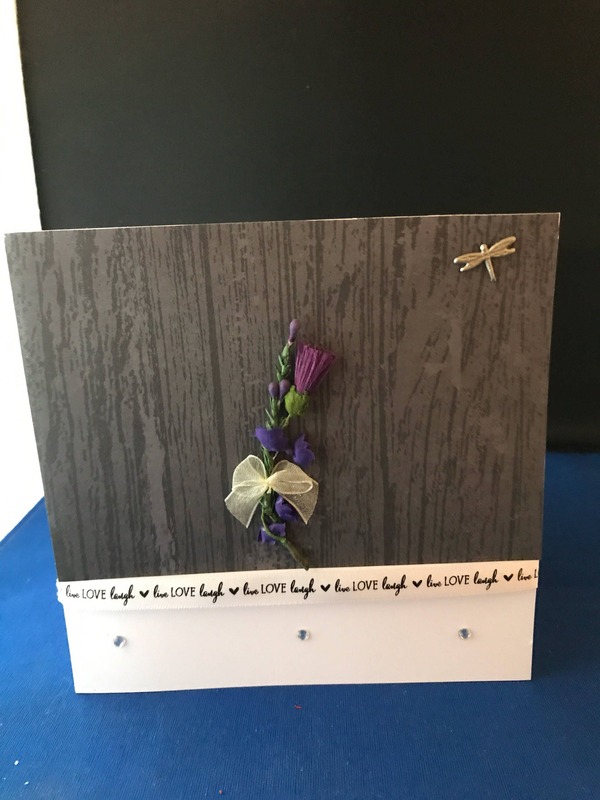 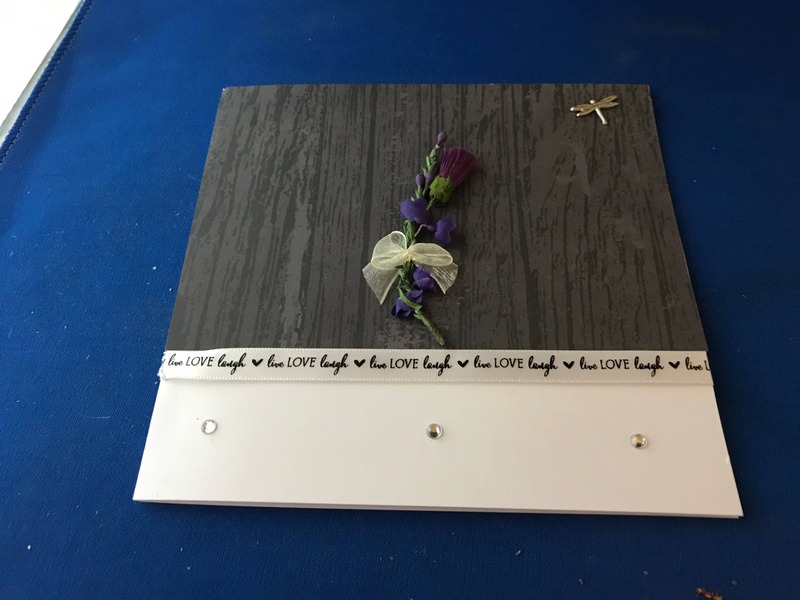 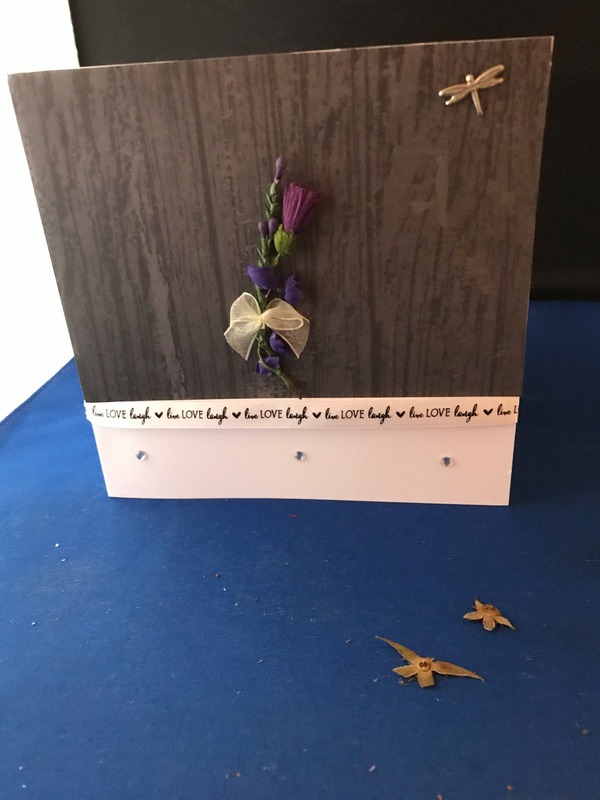 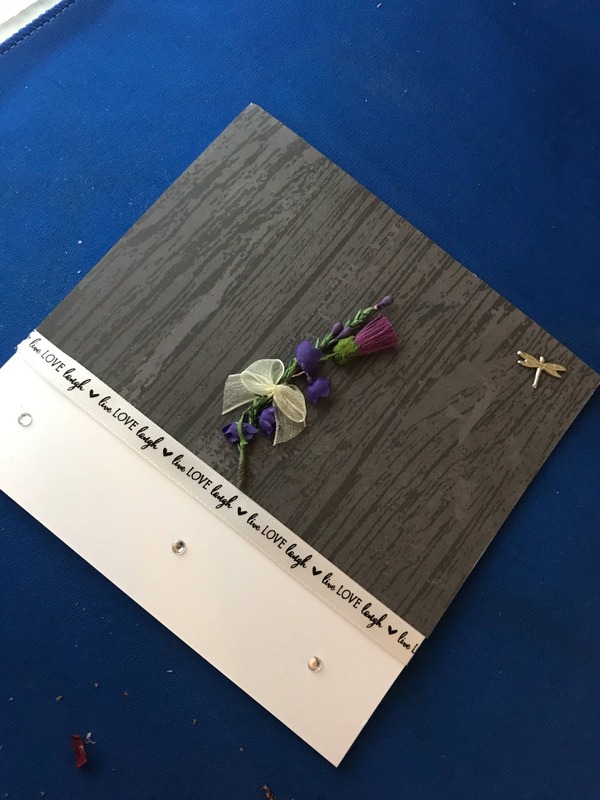 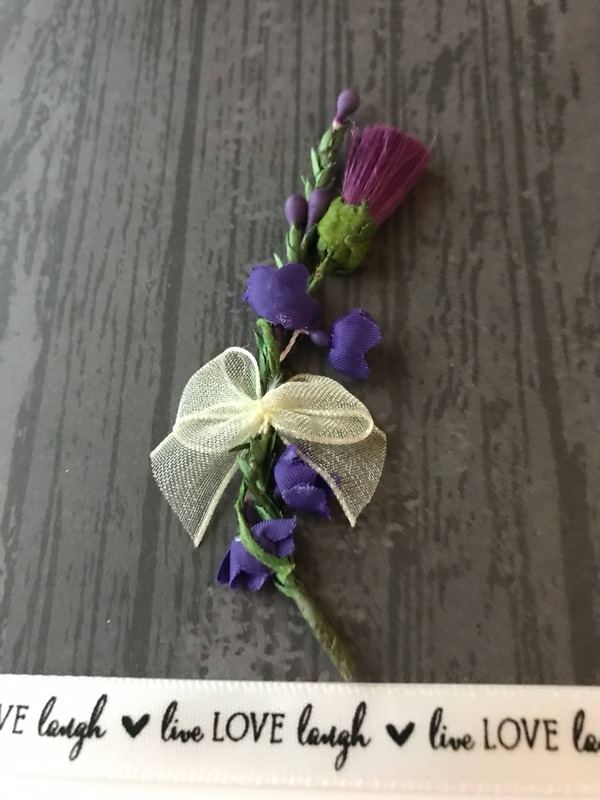 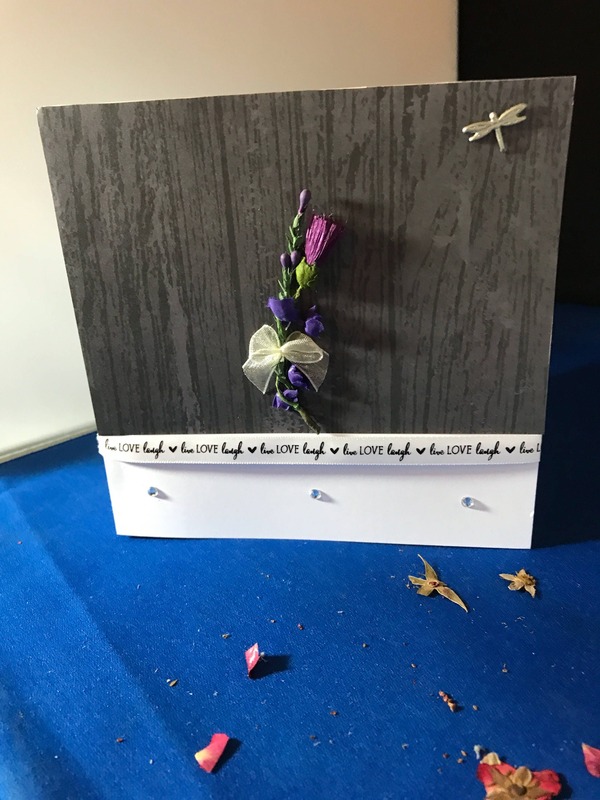 The card is personalised with the name - You can request a custom order by emailing me at aileen [!at] alba-Inspirations.com or using the 'request custom order' option.